Spring? Check. Friends and family ready for a good time? Check. 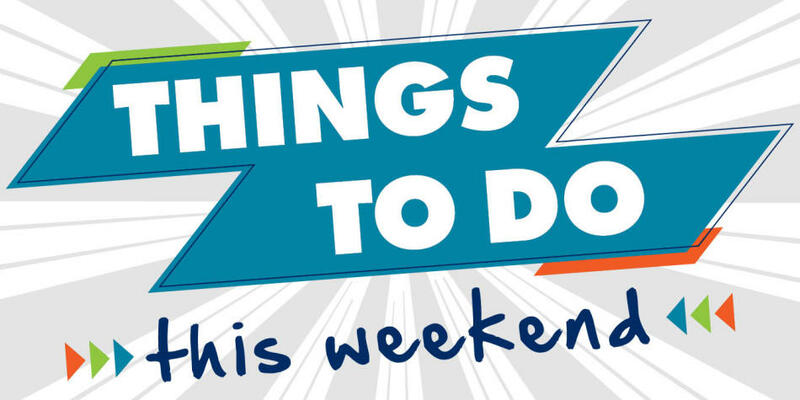 Another weekend of activities for you to enjoy without having to leave Topeka? You know that’s a check. Let us fill you in on all the fun things you should be doing this weekend. First up, we have the First Friday ART Walk. This monthly event brings artists and art-lovers together all across Topeka. Find new and interesting pieces and learn a few things about types of art you weren’t aware of. 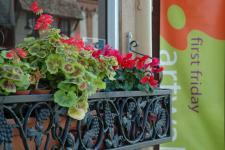 The First Friday ART Walk is filled with art, friends and exciting special events. Every month is different, so make sure to check it out now. Join the quickest growing audience in Topeka for a night of fast-paced improvisational comedy that you won’t forget! 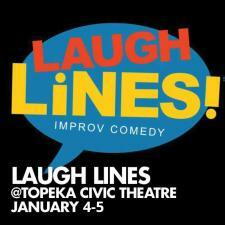 LAUGH LINES has been packing our theatre night after night and has become a Topeka favorite. Each show is a blend of outrageous comedy sketches and audience participation games. You won’t want to miss a single exciting evening with this troupe of zany comics. The show will be this Friday and Saturday, so get your tickets now. The Topeka Symphony Orchestra is at it again with the beautiful ‘Big Question’: Will You Marry Me? The pieces in this concert will focus on romance and wedding celebrations with compositions from Peter Maxwell Davie’s An Orkney Wedding, with Sunrise as well as Copland’s Pulitzer-Prize-winning ballet Appalachian Spring. Held at the Topeka Symphony Orchestra this Saturday at 7:30 p.m., this is a show you need to see. 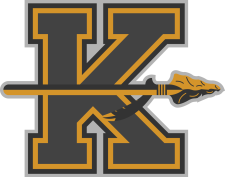 Football is back again as the Kansas Kapitals take on the Virginia Iron Horses this Saturday. Happening at the Kansas Expocentre, this is a great chance for you to get back in the mood for football while cheering on players from your home city. The game starts at 7:15 p.m., so make sure to get out and check it out. Celebrate the opening of Tulip Time with this fantastic festival at the lake. Festivities kick off at 8 a.m. with a pancake breakfast and continue until 3 p.m. in the Ted Ensley Gardens. There will be a car show, free plants for children, flower coloring pages, a bookmobile along with entertainment for the whole family to enjoy. This is a great way to get outside and explore the nature of Topeka, so grab your family and friends and head to Lake Shawnee this Sunday. We are excited for this beautiful weekend in Topeka and we hope you are too!